Stampin’ Up! 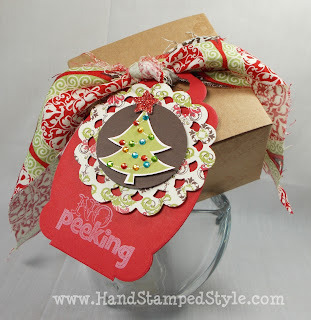 Holiday Stamp Camp 2012 Countdown! 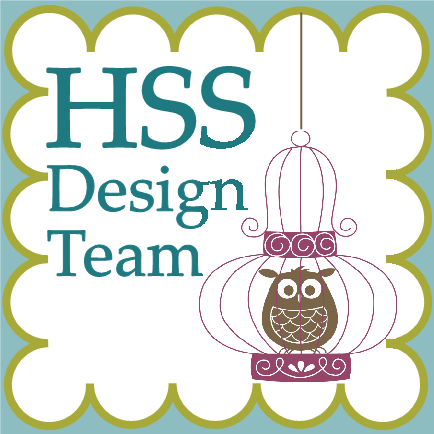 Erin, my upline, will help you to make this cute packaging project and tag. My friend Erica will help you to make these cute holiday projects. 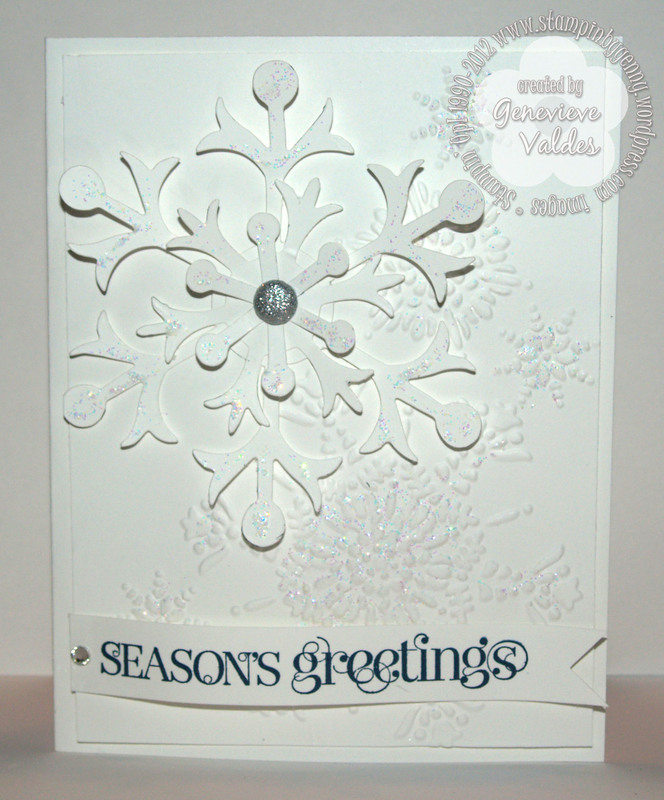 I’ll show you how easy and fast it will be to create this snowflake card with all the sparkle. 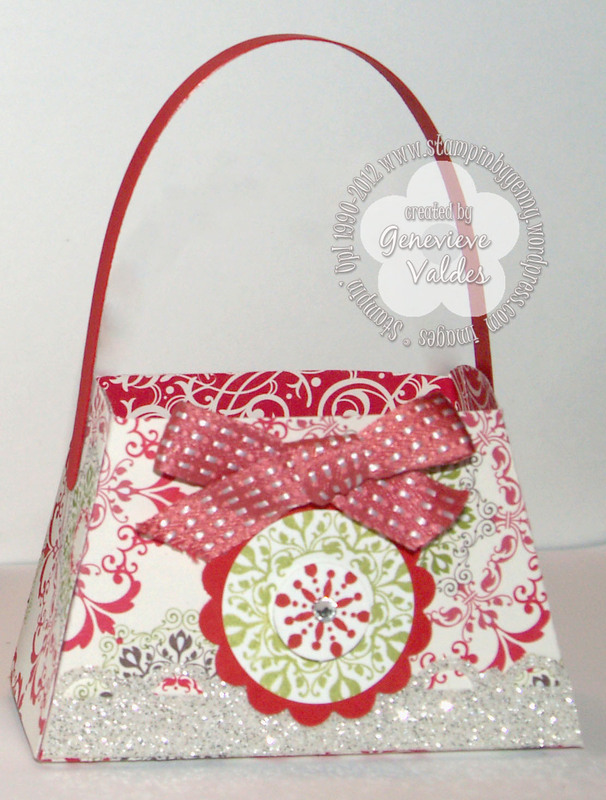 I will be helping you make this adorable Christmas purse. Perfect for treats. If you can’t come to stamp camp but would like the projects and instructions the charge is $35 to-go kits. If you pick up from my house there’s no shipping but if you’d like them shipped I’ll have to charge $7 shipping. These to-go kits will be available for shipping on October 21rd. ARE YOU READY FOR THE HOLIDAYS! Bring a snack to share and receive a Customized Bottle of Dazzling Details in the color of your choice.